Who’s dreaming of a topical vacation right about now? I am!! I LOVE traveling to Hawaii whenever I can. 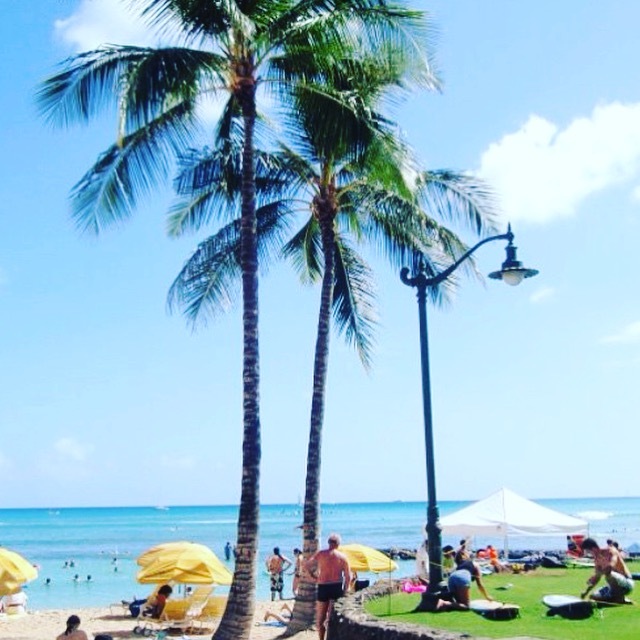 Our favorite hotel to stay at s Hotel Renew just off of Waikiki Beach in Honolulu. HI. Where’s your favorite tropical vacation spot??? Previous Previous post: EXCITING news and DIY projects coming soon!